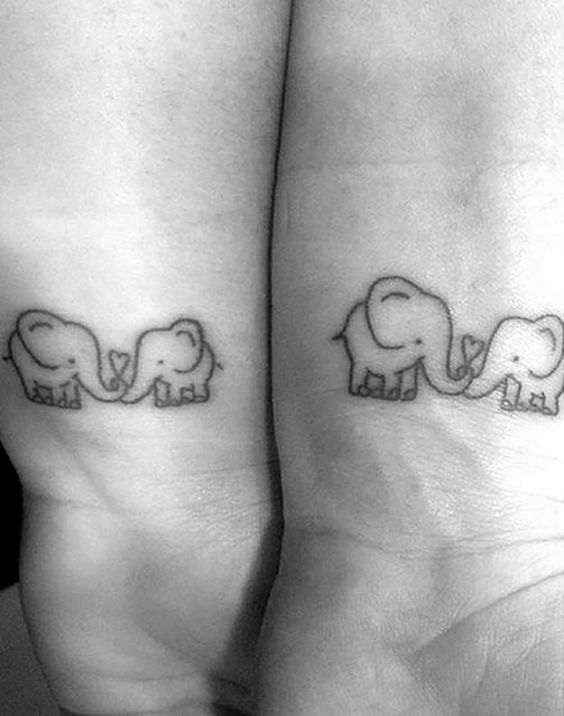 Here comes another perfect tattoo for boys who don’t like getting big tattoos over their body parts. 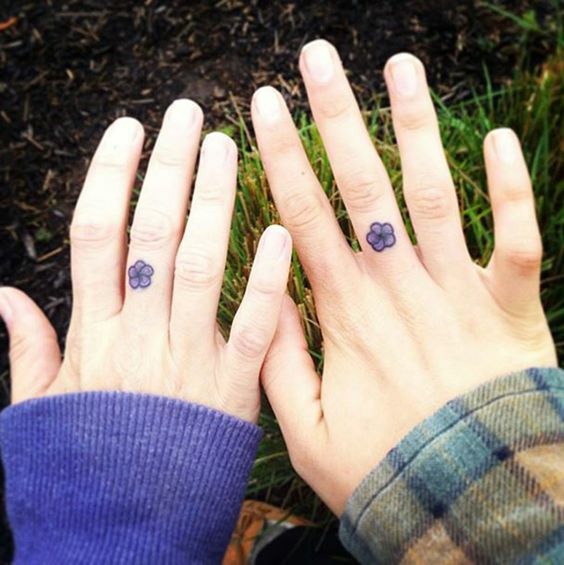 This is a gorgeous tiny purple flower that has been made on one of the fingers at the back of the hand. 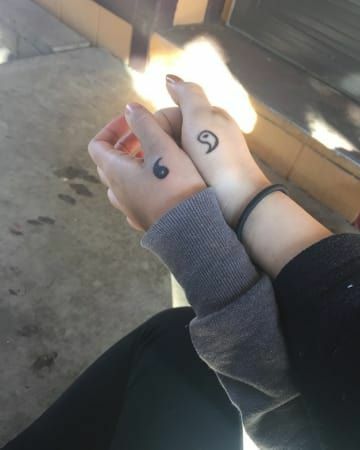 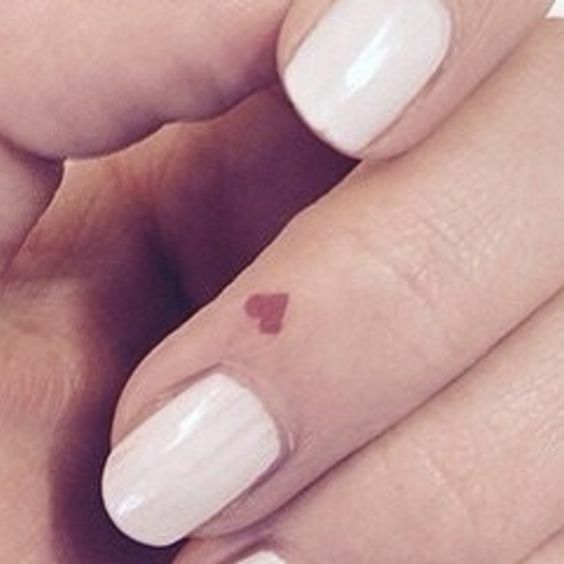 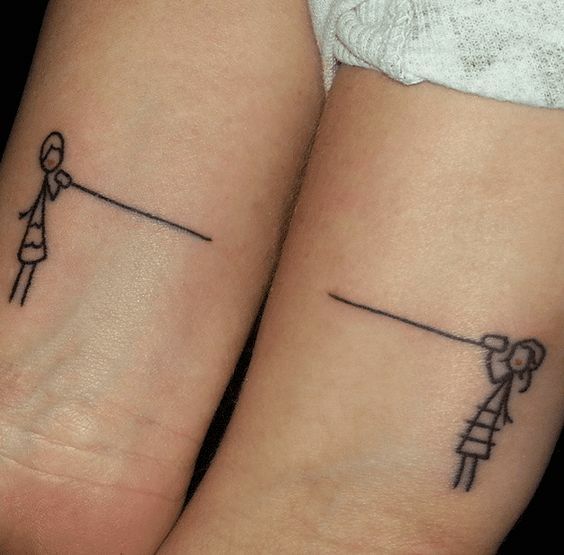 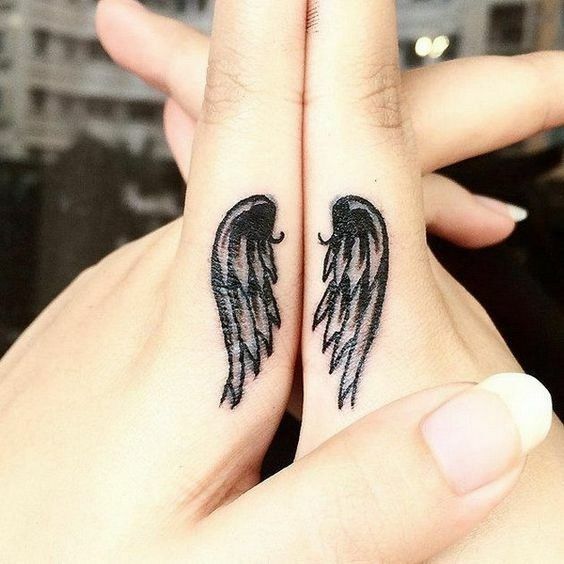 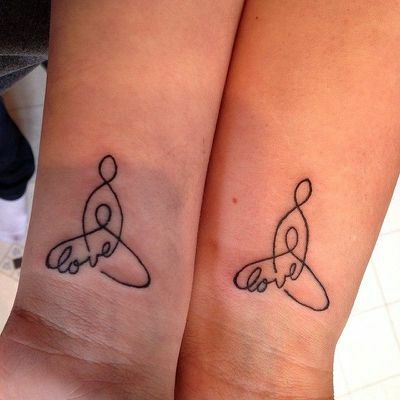 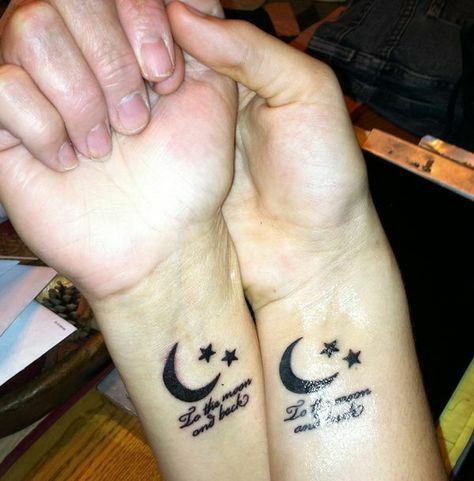 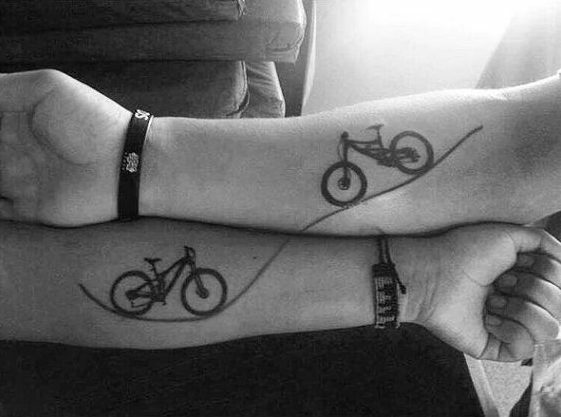 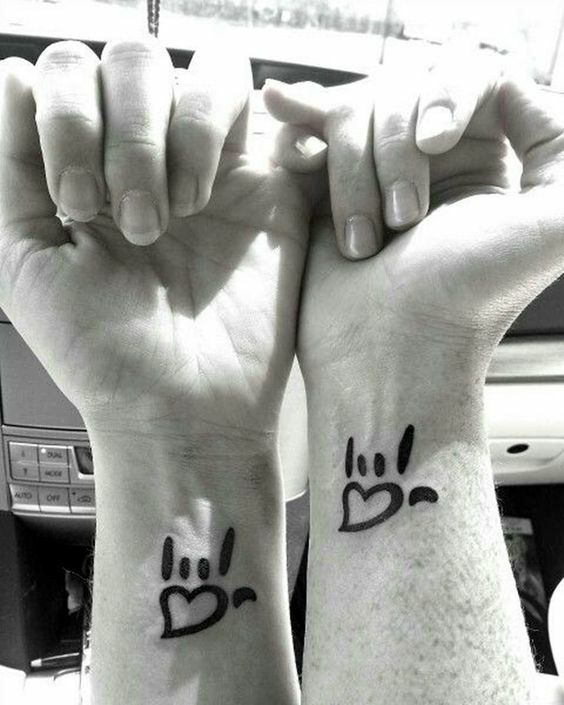 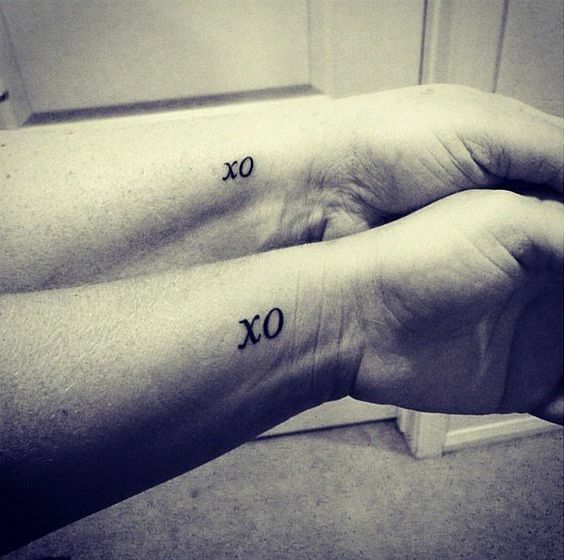 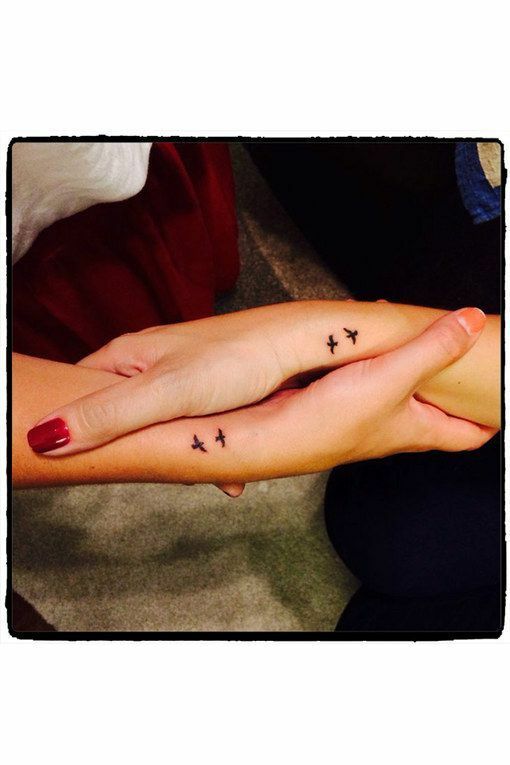 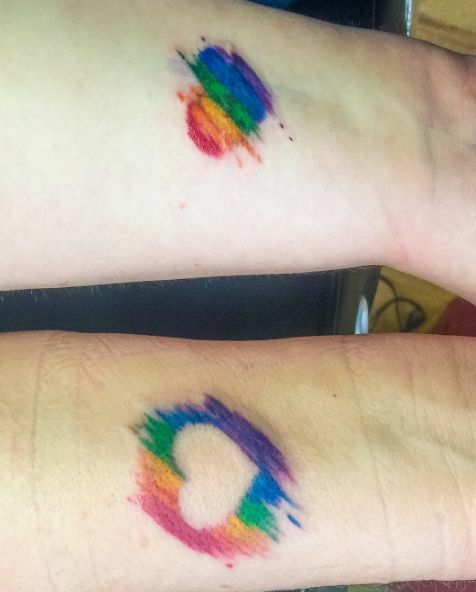 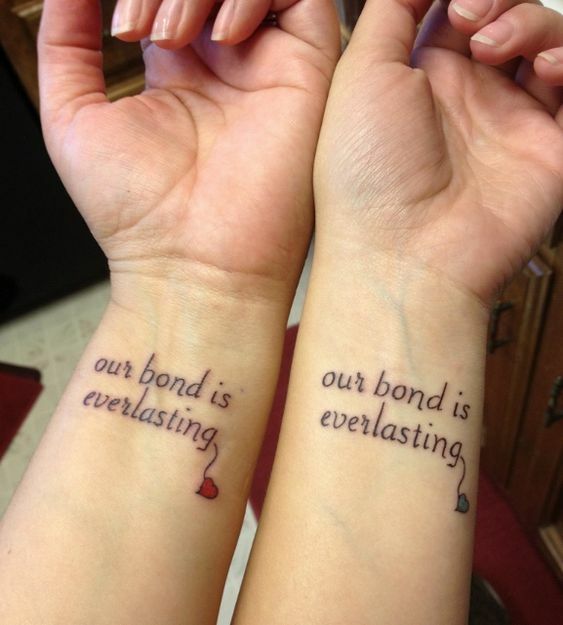 This adorable tattoo has been made on both mother and son’s fingers. 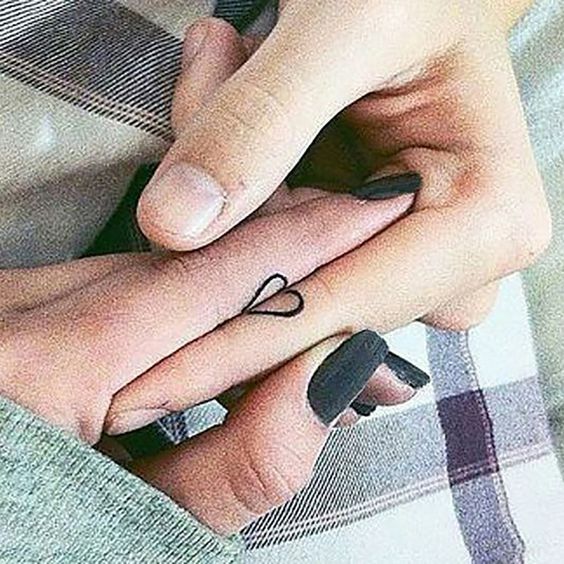 Heartbeat is the most beautiful tattoo anybody can get for someone as it has a direct connection to the heart. 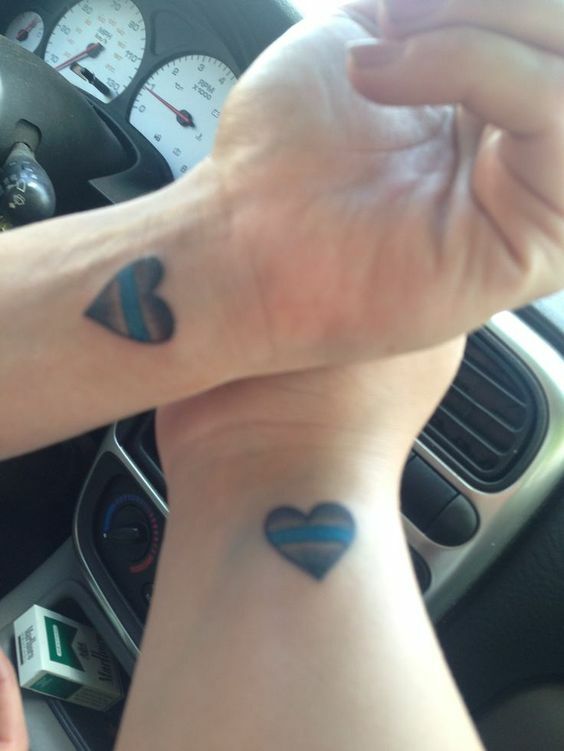 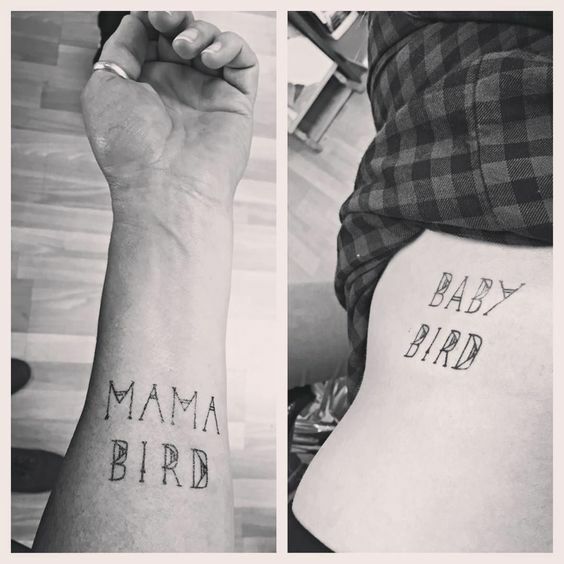 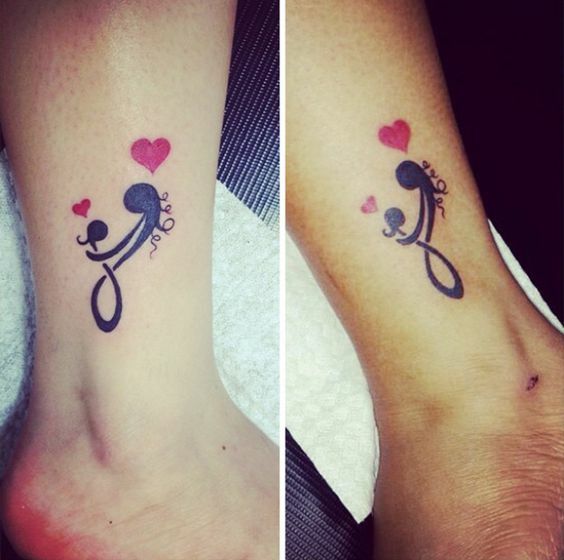 A son and mother getting the heartbeat tattoos are extremely special. 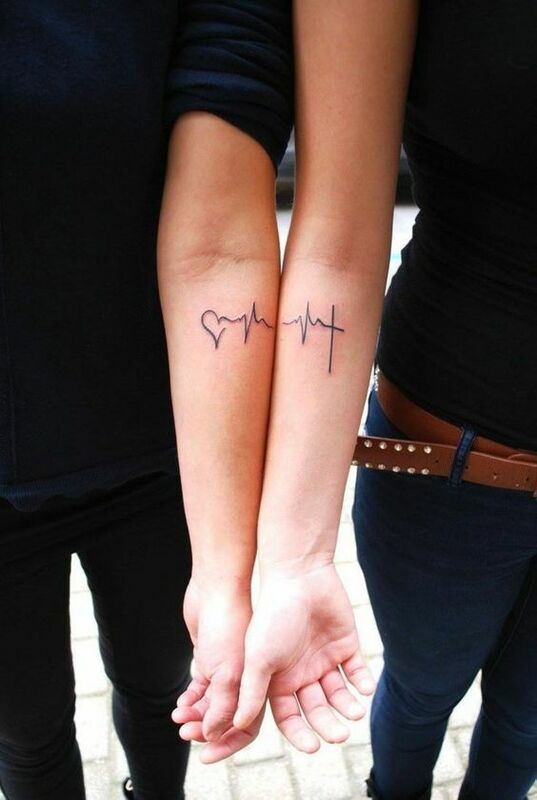 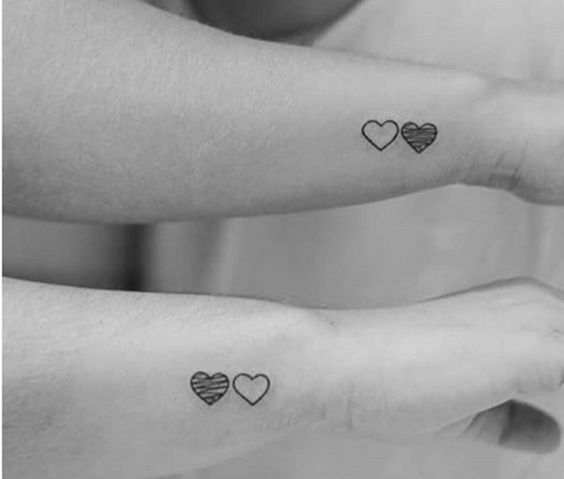 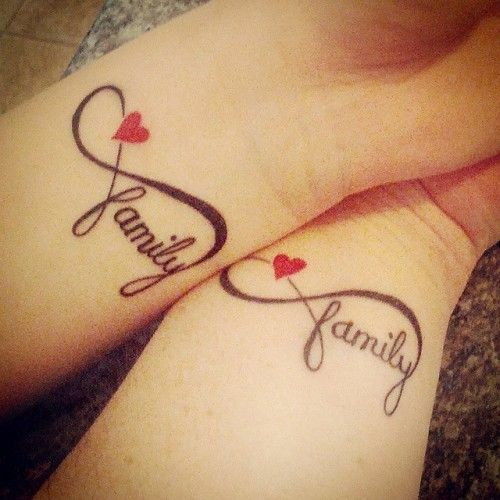 Here is an example of such a tattoo where you can see a heartbeat starts with a heart from one arm and ends at the second person's arm. 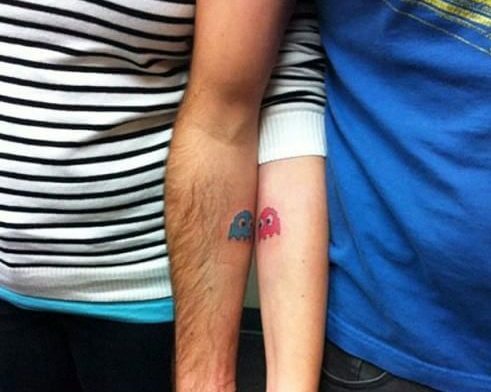 Boys are always creative when it comes to getting a tattoo and don't really like going for the cliche tattoos. 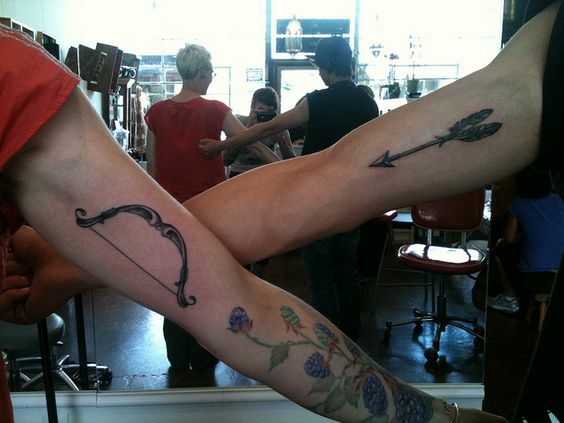 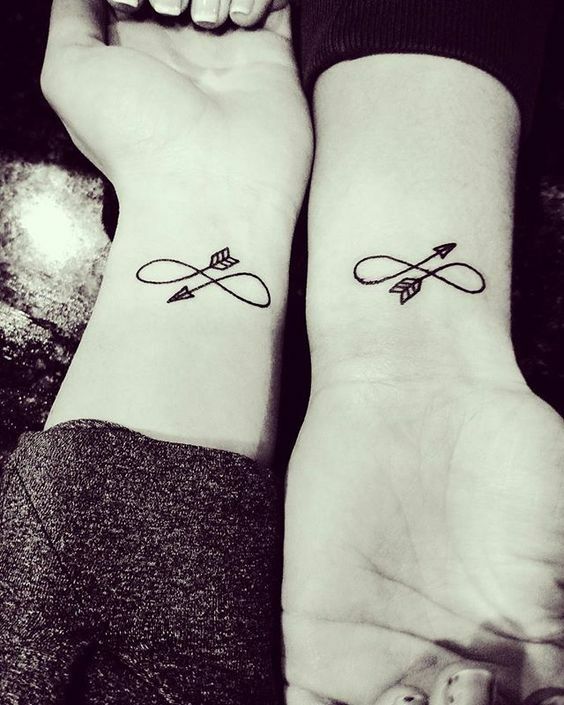 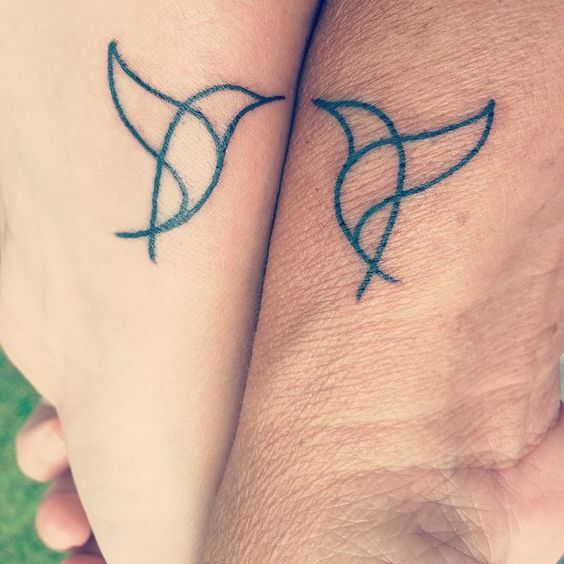 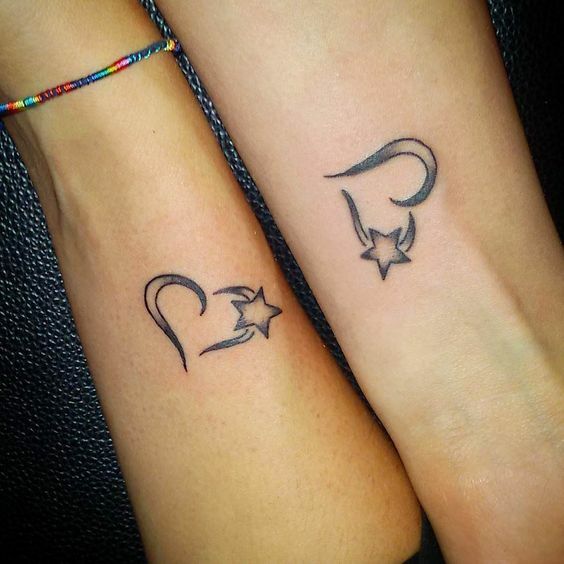 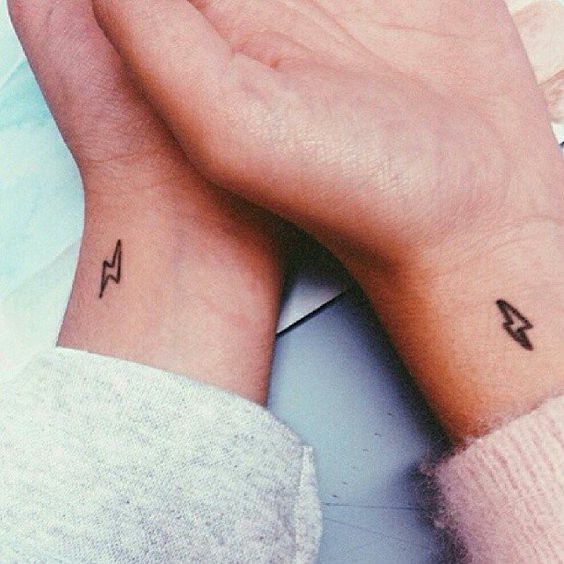 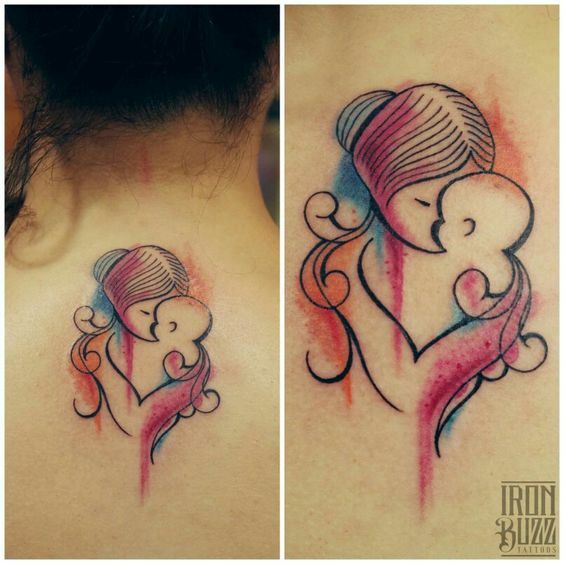 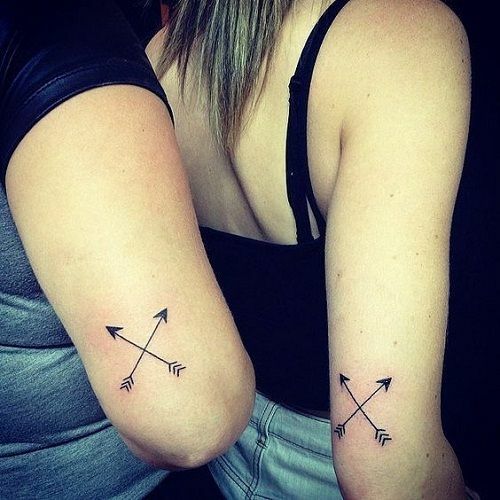 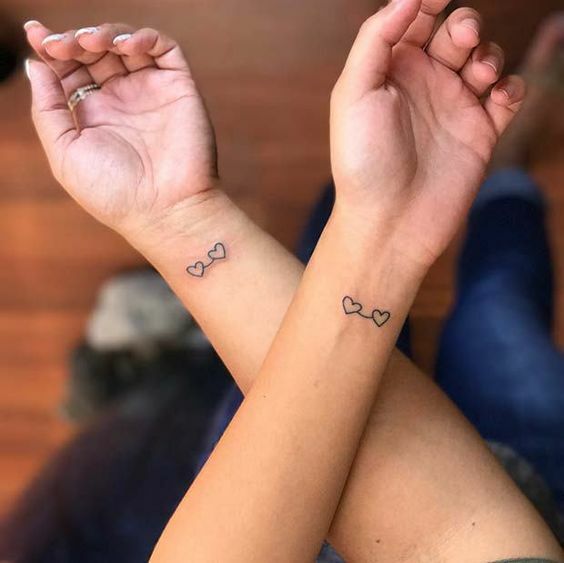 Now, how gorgeous is this mother and son tattoo where you can see that the son has a beautiful arrow whereas the mother has the bow tattoo. 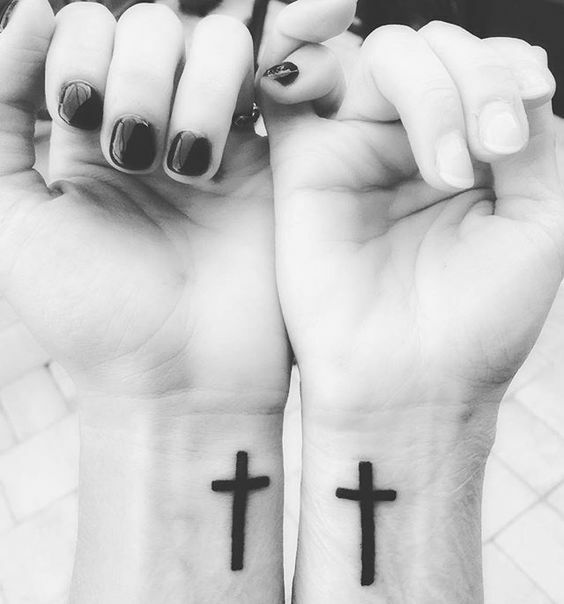 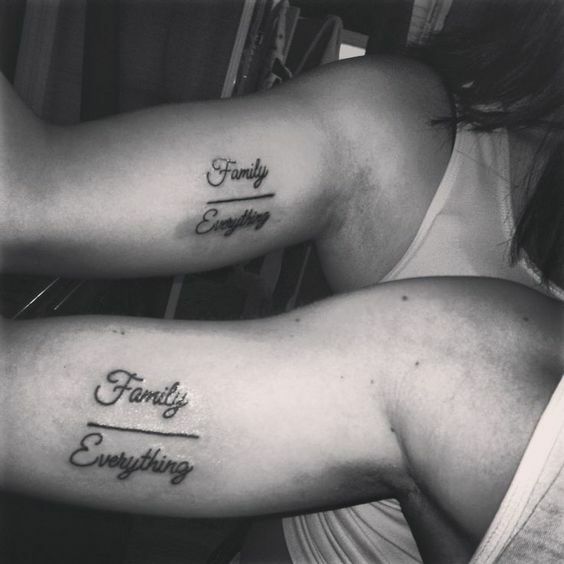 These two things always go hand in hand and are incomplete without each other. 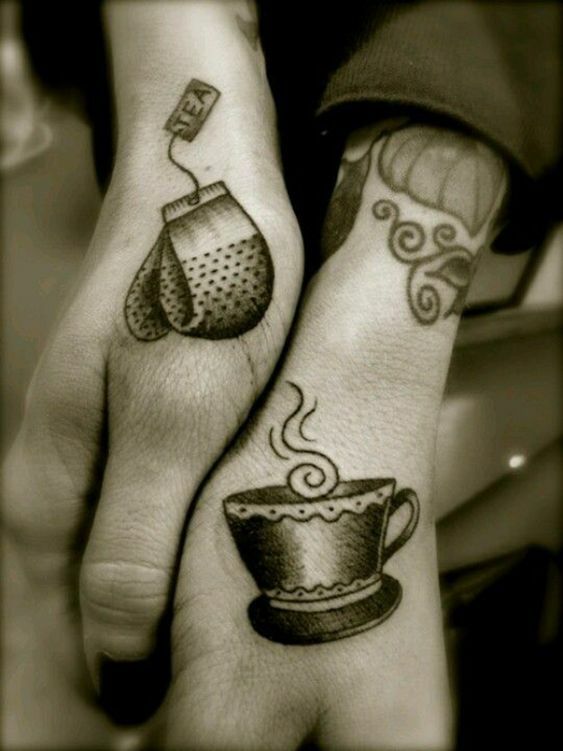 Tattoos don't really have a gender and people can get any type of tattoos for themselves as they like. 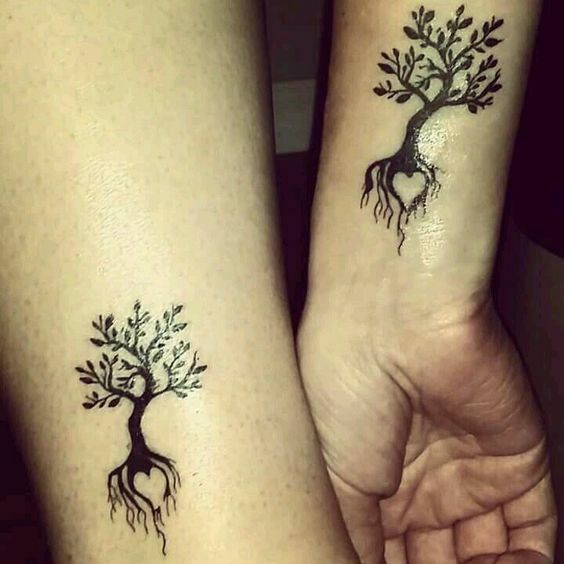 Now, how beautiful is this matching tattoo for mother and son that is a tree which has roots and a tiny heart between those roots. 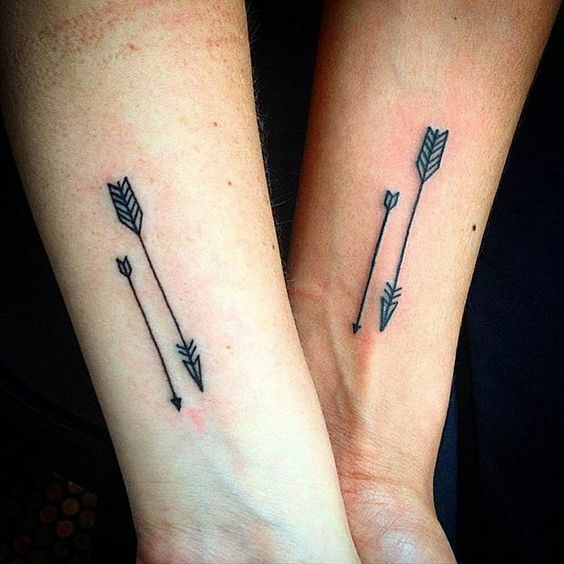 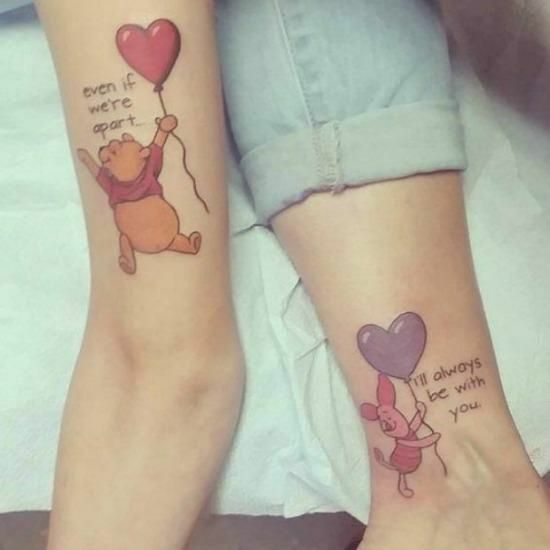 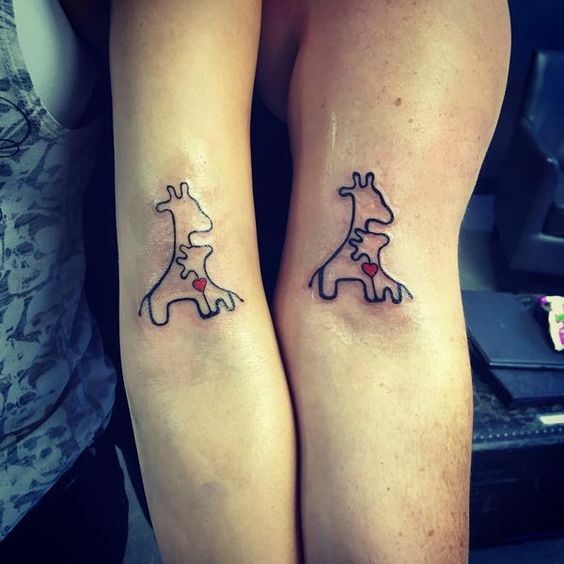 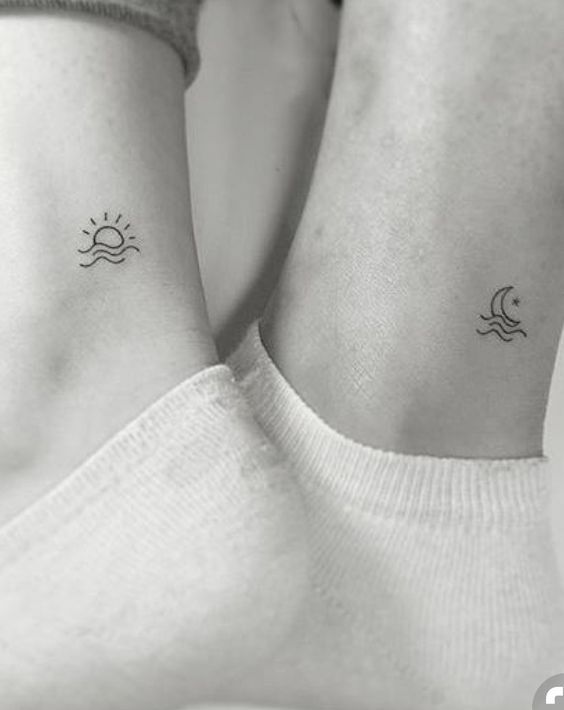 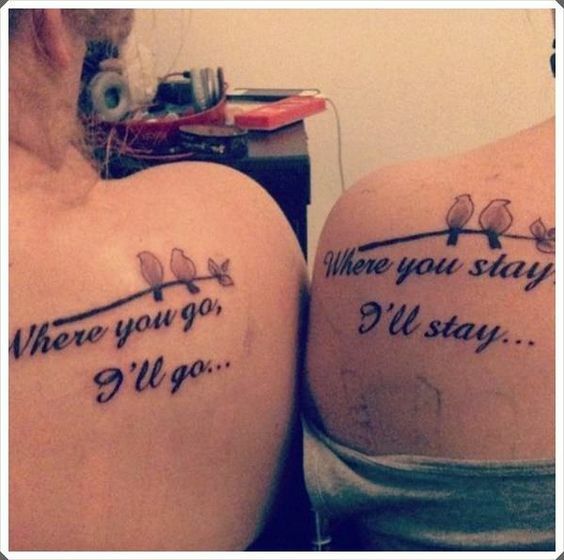 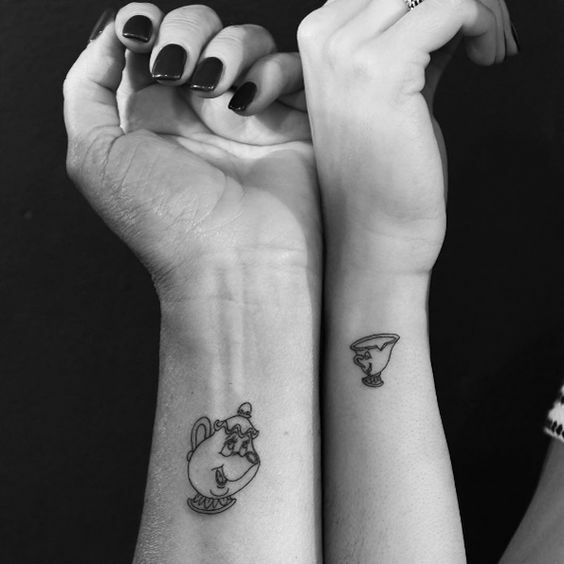 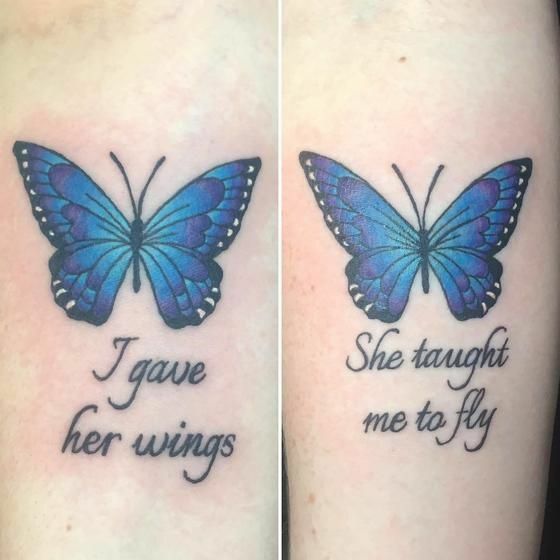 This tattoo looks lovely which show a deep connection. 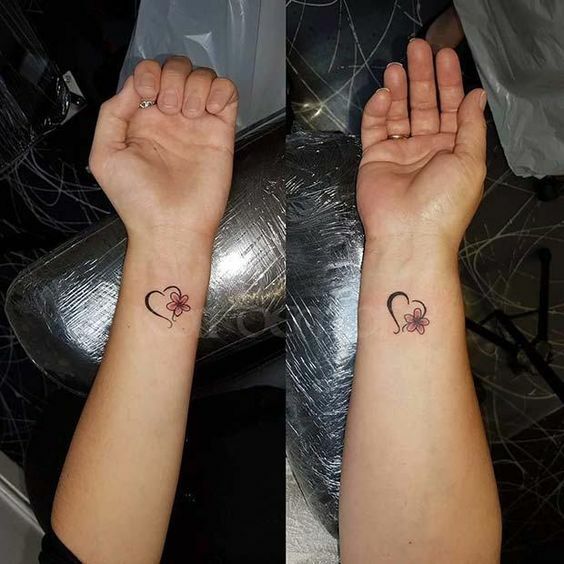 Flowers and hearts are everybody's favorite when it comes to getting tattoos. 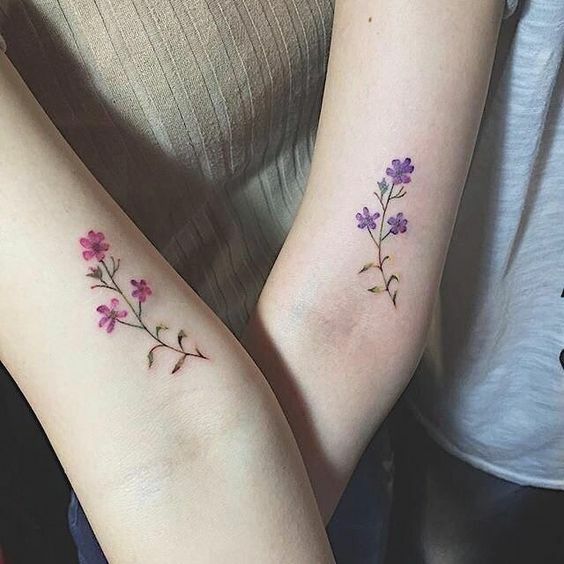 Now, what can be better when these two are combined? 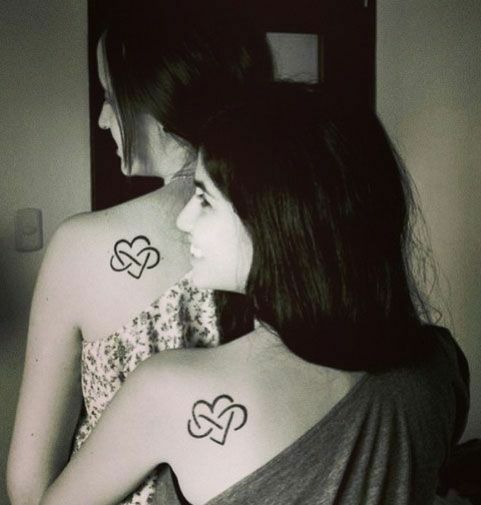 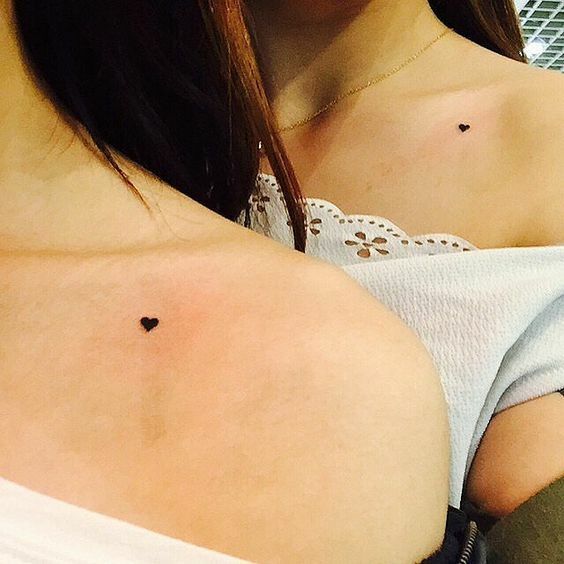 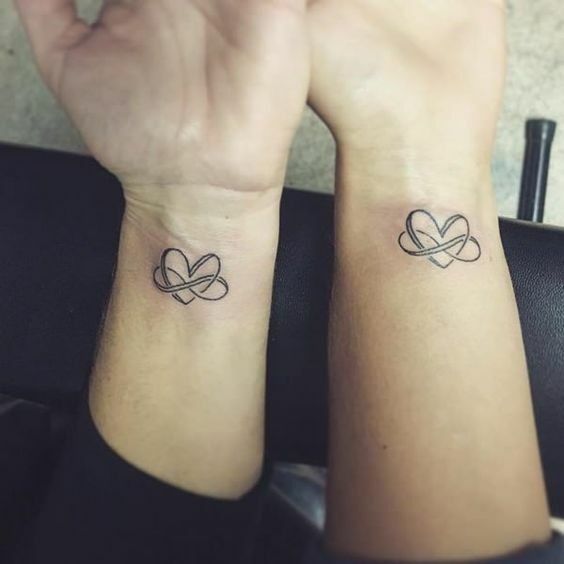 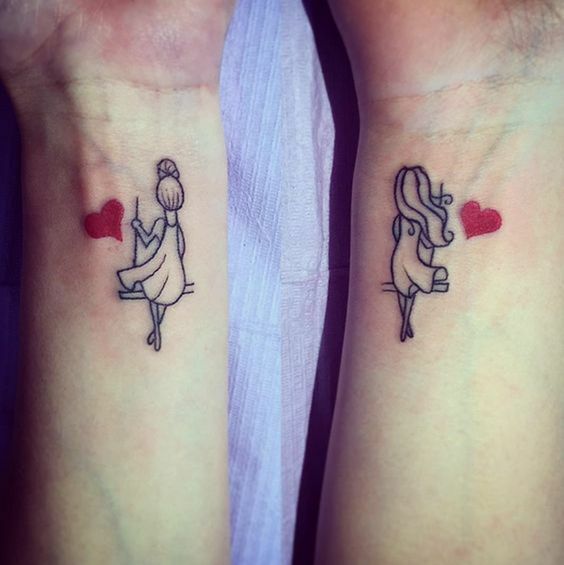 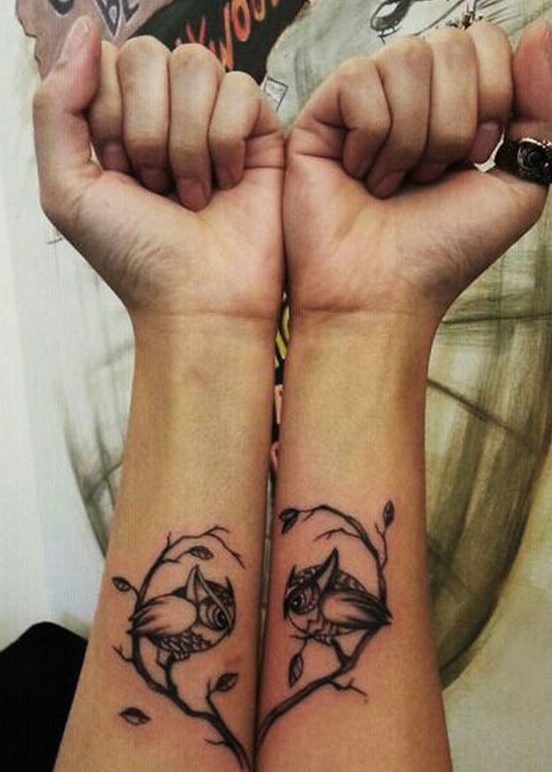 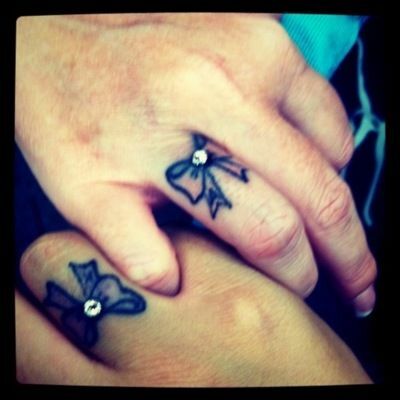 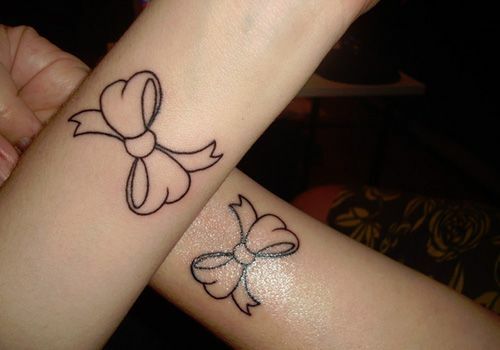 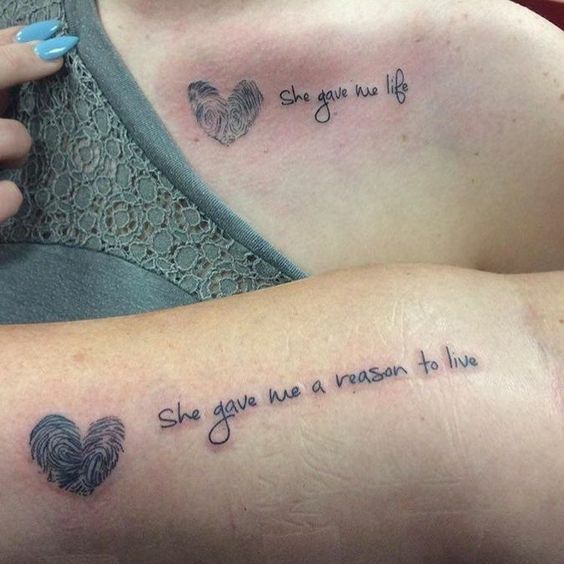 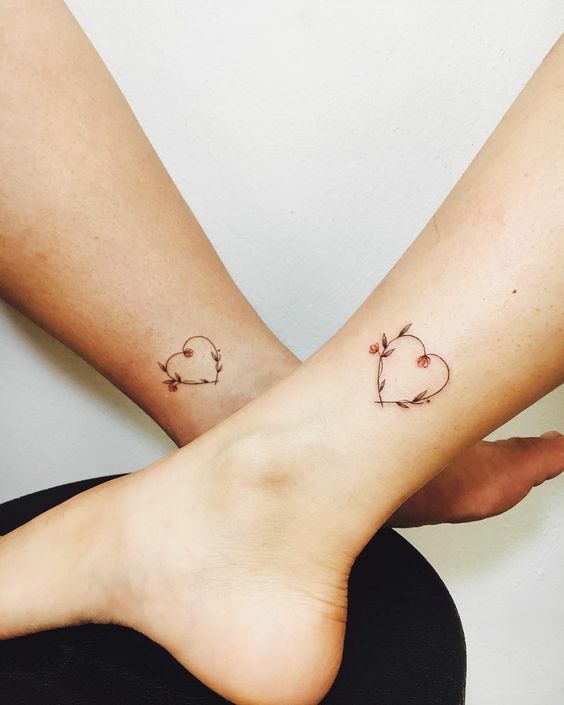 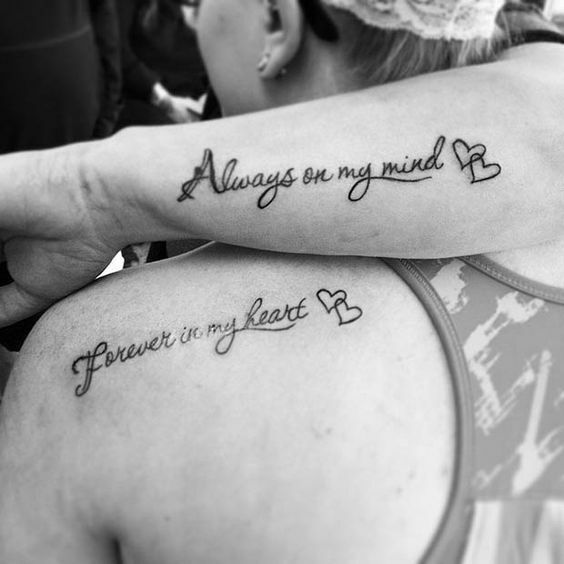 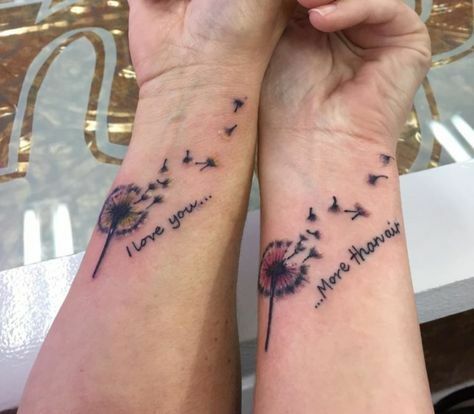 Look at this stunning tattoo for mother and daughter that is a beautiful heart with a flower at its side. 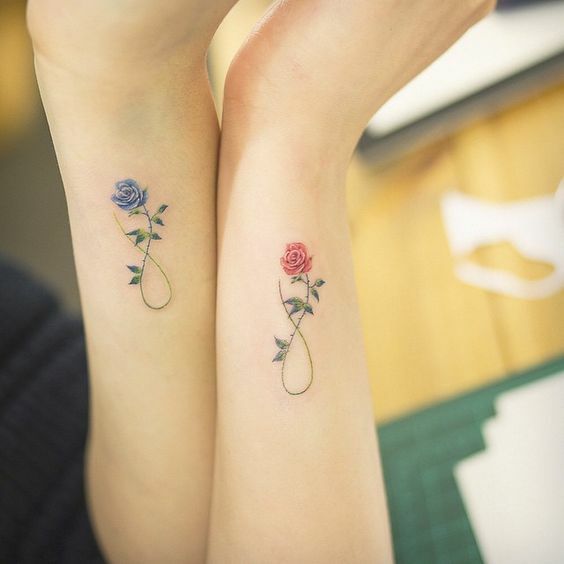 How colorful and pretty is this tattoo? 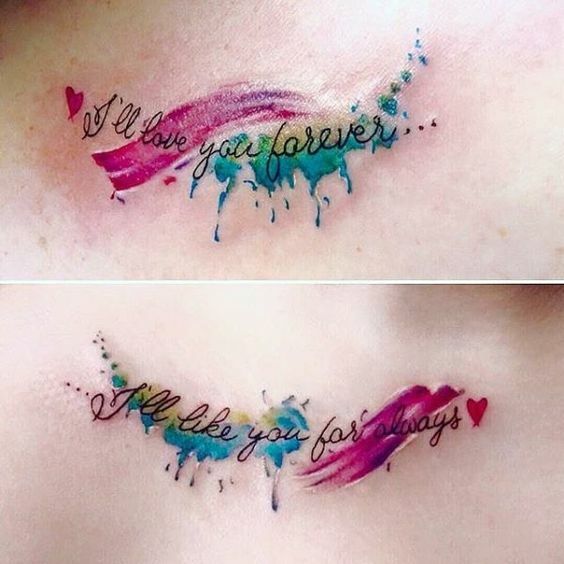 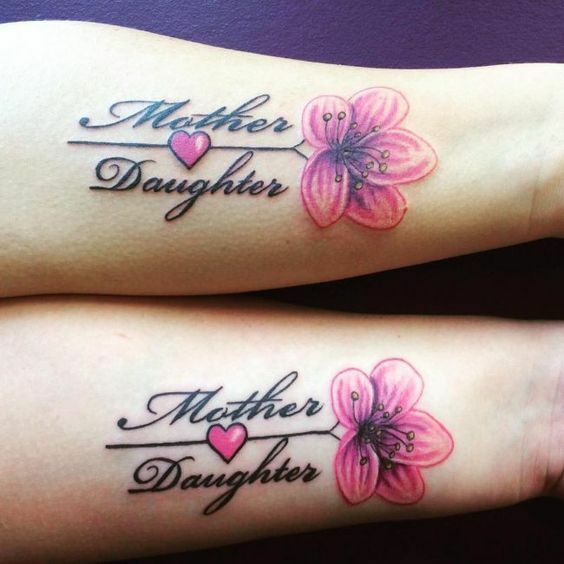 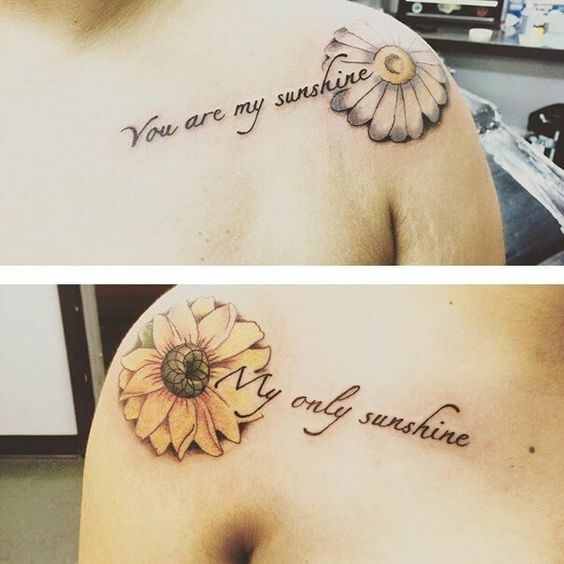 The matching tattoo on mother and daughter has a beautiful big colorful rose with Mother and daughter written in big letters. 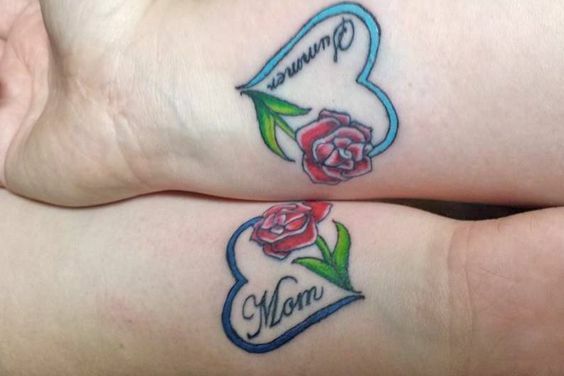 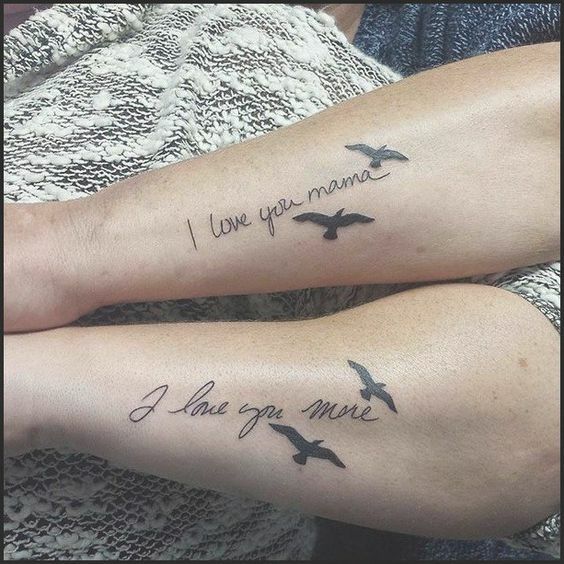 Oh, don't forget the tiny heart between the Mother and Daughter.